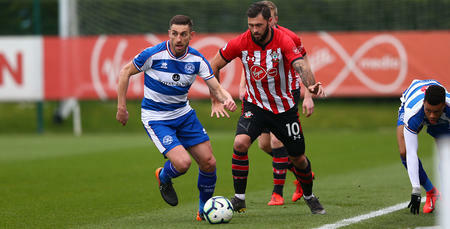 ANGEL Rangel made his return to action in a behind-closed-doors friendly at Southampton on Wednesday afternoon following a three-and-a-half month lay-off with a thigh injury. Rangel, 36, successfully came through 45 minutes at the Saints’ Staplewood Campus while Geoff Cameron completed 90 minutes. 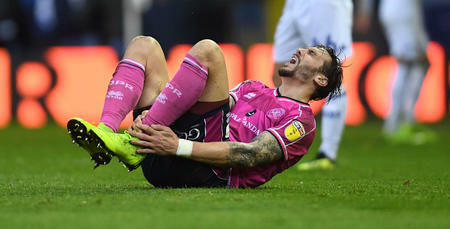 Midfielder Cameron made his first-team return last weekend at Hull having not featured since picking up an ankle injury at Leeds in December, the same match which saw Rangel sustain a torn thigh. 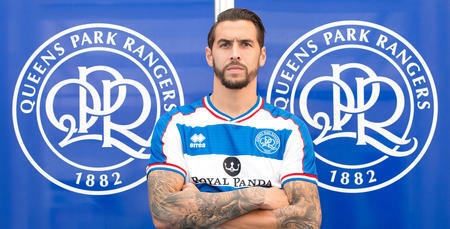 The R’s next Championship fixture is at home to Bolton on 30th March following the international break – a game which will see QPR Trust continue to celebrate its tenth anniversary with QPR Community Day – and McClaren believes Rangel will be available for selection against the Trotters. “Angel has had a few days training this week and he will have a full week next week, so I see him as potentially being available for that one,” he said. “He has experience which will help him, and he is fitter now than when he was thrown in when he joined us in August. McClaren was pleased with the run-out the fixture against Southampton provided members of his squad, which also included Darnell Furlong, Grant Hall, Ossie Kakay, Josh Scowen, Bright Osayi-Samuel and Olamdide Shodipo. Having them back is a big plus for us.